The Yugioh World Championships has begun in Kyoto Japan. I have this awkward, but overwhelming hope that Nekroz loses at the event. Why? Well after the Infernity deck won the 2014 World Championship, the headliner of the deck Infernity Archfiend was limited to 1 on the following ban list. The year before that when Dragon Rulers took the event, the deck subsequently watched the baby dragon ruler set get banned. So I think Nekroz will totally work with these limits, however they should hopefully nerf its consistency to the point that it’s balanced. 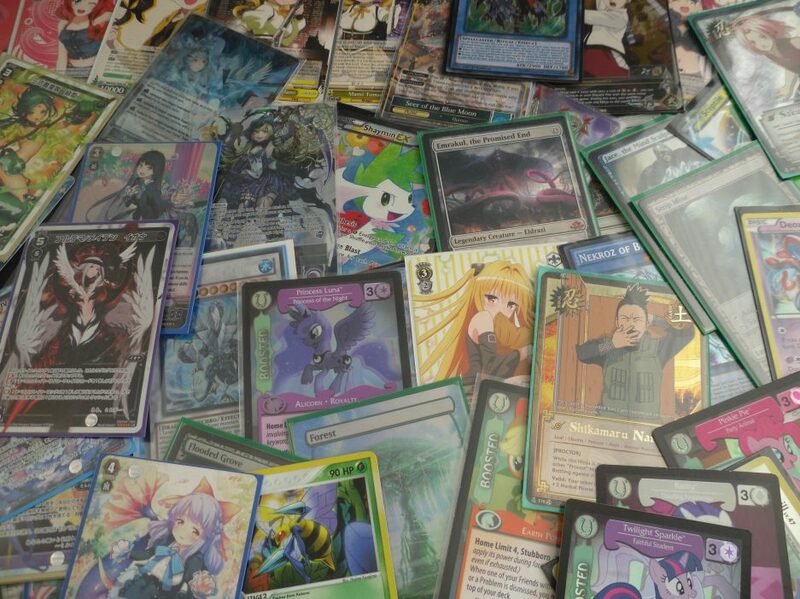 I don’t know if dolls can make it with no Construct and all of the OCG trains not being legal at the event. It may still be a splash, but I’m not sure in what. Qliphort looks fine to me. I could see it win, that being said as I write this I’m watching Qli get trounced by Harpies. Anyway, time to sit back and watch. This looks to be a great championship!